A treatment for hairloss with guarenteed results. Shaved head effect. Male and Female density. 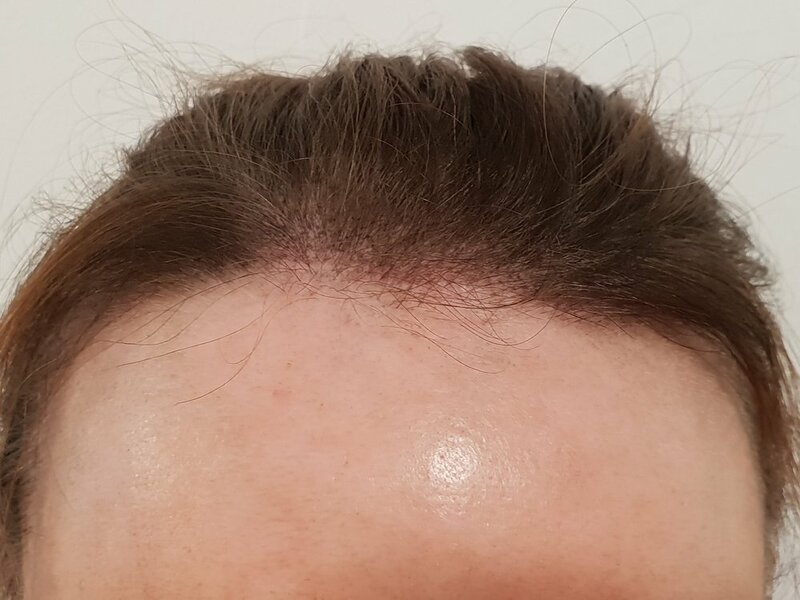 Scalp Micropigmentation can be used to create the look of a full head of hair that has been shaved, including recreating a lost hairline, as well as to create density within thinning hair. Folicles are created using pigment which blends in perfectly with natural hair. A new hairline is created, giving the look of a full head of hair that has been shaved. Many women experience areas of thinning hair for many reasons. We can help by creating folicles within these areas to mask the scalp, giving the hair a fuller appearance. Folicles are created throughout areas of the hair that has thinned, masking the scalp and giving the hair a fuller appearance. As the hair continues to thin, more treatments can be completed until the point when a shaved head effect is required.